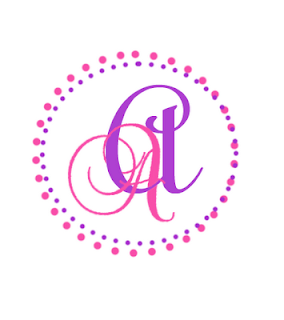 ♥ NAPHYRA ♥: A monogram for Affe..
She's married. But she asks my favour to design a monogram for her (and her husband of course). I am happy to design a monogram for them. Monogram is not only meant to the couple who's getting married rite? It can be used by everyone.. by the married couple, or even the grandpa and grandma.. ;) There are a lot you can do with your monogram. 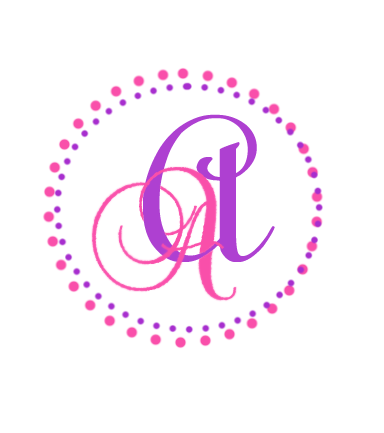 As for her, she will use this monogram in her "Jemputan Kenduri Doa Selamat".